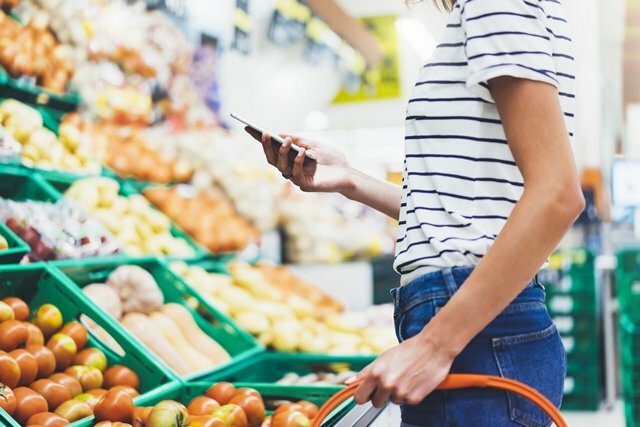 Money-Saving Tips For Healthy Grocery Shopping On A Budget - Planned Property Management, Inc. Even the most frugal of us have to spend money to eat. 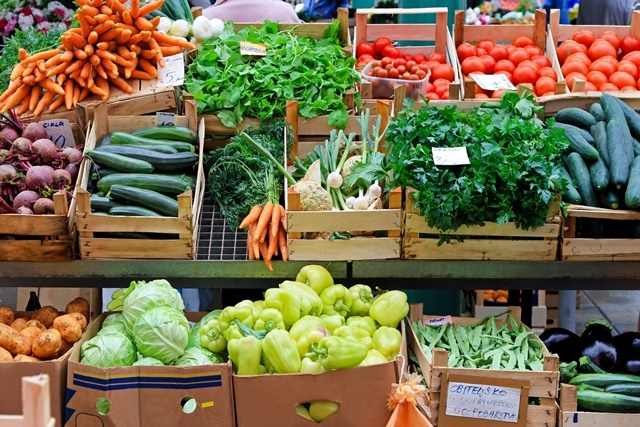 Food can quickly become a significantly substantial cost, especially if you’re someone who prefers to eat healthfully. Whole foods can cost more than the cheap, non-nutritional stuff (we’re looking at your, Instant Ramen). So it can be tempting and frankly easier to buy whatever’s on sale even if it lacks in vitamins and minerals. This may be an okay method in a pinch, but you can’t maintain your health by eating crappy foods for a long time. 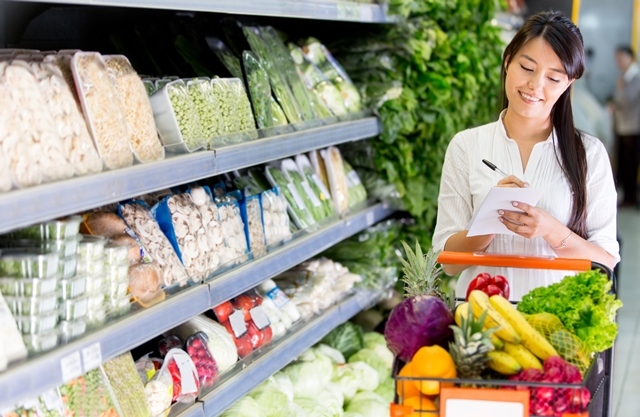 Instead of settling, try these tips for healthy grocery shopping on a budget. Grocery stores are full of temptation, especially when you’re hungry. To avoid any impulse cookie buys, make a list of healthy foods, and stick to it! If you set out with a clear idea of what you’re going to buy before entering the store, you’ll be a lot less likely to grab any unhealthy goodies. Eating less meat can help you save money over time. 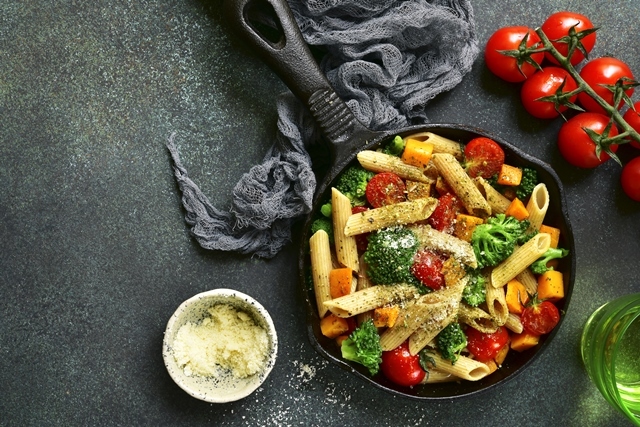 You don’t have to go full-on vegetarian; just try lessening your meat consumption a bit by choosing one or two days a week to eat a plant-based meal. Meatless Mondays are a good place to start. Read more about our thoughts on this topic here. We mean this in the sense of whole healthy foods and also actual “whole” foods that are not pre-shredded, cut, or chopped. For example, a block of cheddar will cost you less than a bag of Kraft. You’ll have to put in a little extra work by shredding it yourself, but it’s worth it to save some extra cash. It adds up over time. To save money, make your meals large enough that the food that it will last for 2-3 days. It’ll cut down on how often you purchase fresh ingredients. Items you can freeze, such as casseroles, are also great options for saving money on your meals. 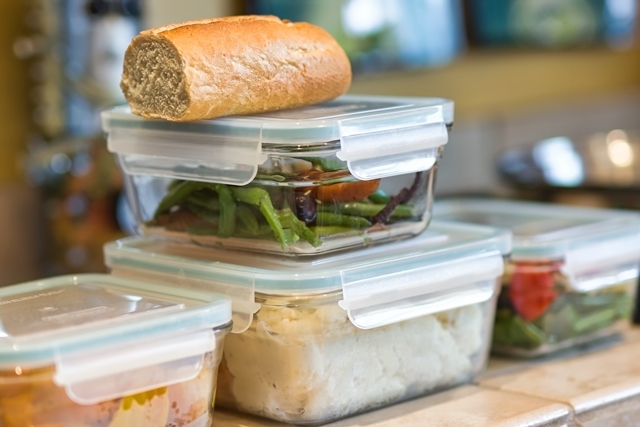 If you have healthy leftovers, you’ll be a lot less likely to splurge on junk food when hunger strikes.